We offer great value hand-picked luxury holidays to North Cyprus at afordable prices. Browse our recommended range of carefully selected luxury hotels in North Cyprus. 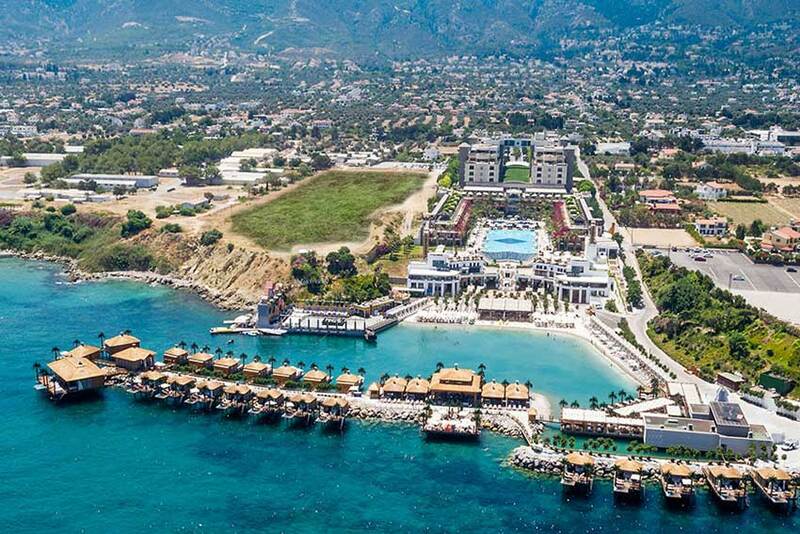 The Hotel offers "a Heaven on Earth Location"
When you think of luxury holidays in North Cyprus it might not be the first thing that springs to mind. Picturesque Kyrenia harbour, majestic castles, superb sandy beaches, crystal clear blue sea and a land steeped in history and legend are what mostly Northern Cyprus is known for. It's sophisticated and luxurious, too. The recent tourism developments in Kyrenia and Famagusta have brought the new luxury travel to North Cyprus. 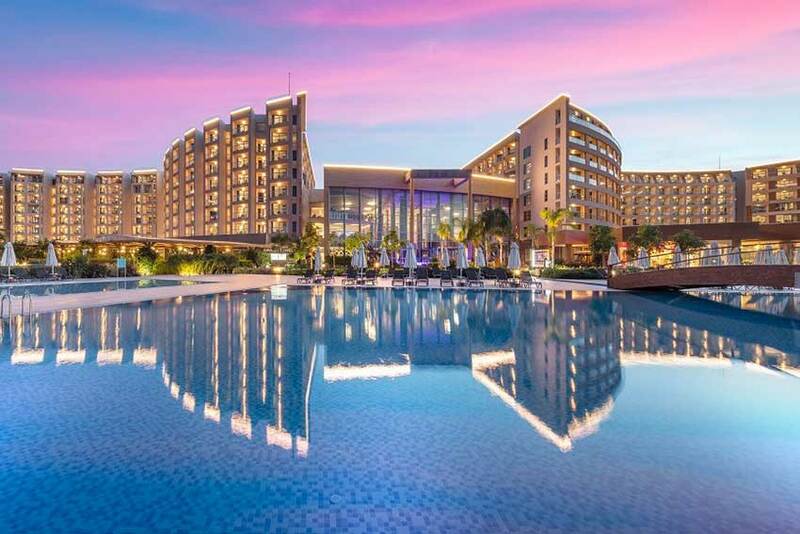 Northern Cyprus now boasts world-class hotels, fine dining restaurants and luxury entertainment that are ideal for couples and families with kids, and relatively cheap. If you are looking for North Cyprus luxury holidays then you have come to the right place. 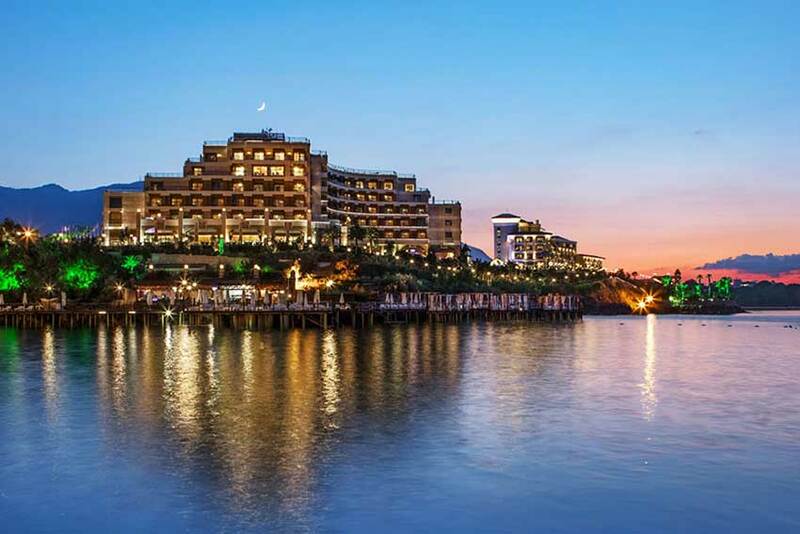 With superb 5 star hotels that blend pure quality with leading-edge spa and holiday facilities, soft golden beaches and crystal clear waters, CyprusHolidayAdvisor offer great value luxury holidays to Northern Cyprus to suit every taste and requirement. We handpicked the finest 5 star luxurious hotels in the most stunning locations for our exclusive holidays in Northern Cyprus.